Milky Way at Mormon Row in August. 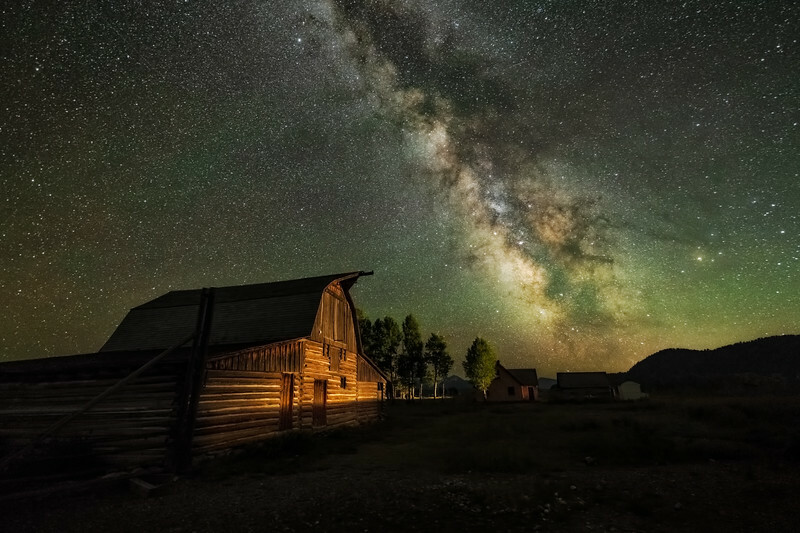 Love this barn on Mormon Row in Grand Teton National Park. I like how the barn was lit by the headlights of a passing car.